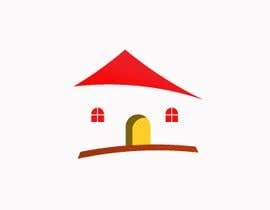 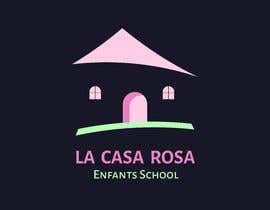 We need a logo for a new kindergarten (kids school). 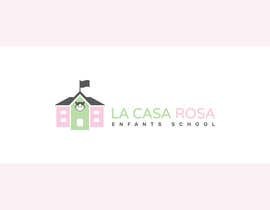 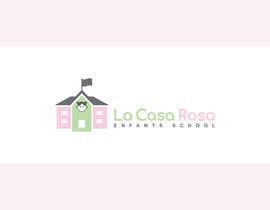 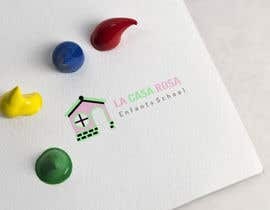 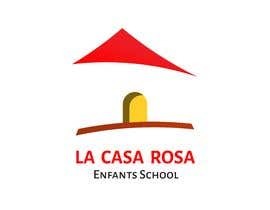 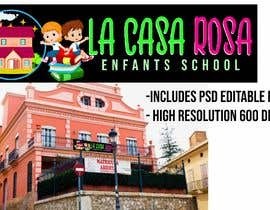 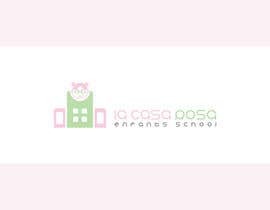 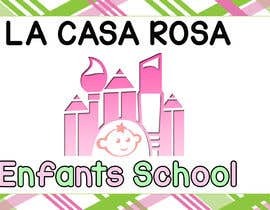 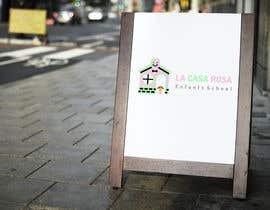 Main text must be "LA CASA ROSA"
Secondary text must be "Enfants School"
Have on mind that must be a funny logo for children, suitable for this business. 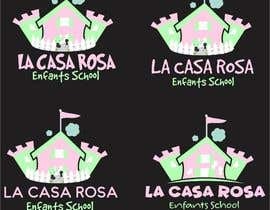 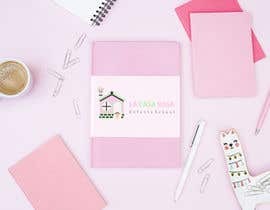 Have on mind that the name "La casa rosa" it means "the pink house"
No winning entry is announced yet?